At first glance, Chennai might look like just another quiet city where the idea of a night out means watching a movie or eating out. However, when you actually spend a few days in the city, you will get to discover its other side. Chennai is as beautiful and lively at night as it is in the daytime. Theme restaurants, theatres and pubs have changed the nightlife scene in the city. If you are in Chennai and haven’t explored this amazing part of the city, spend the next few weekends exploring these fascinating places. And if you are someone whose tête-à-tête with the Gateway of South India is limited to business and leisure trips, then get out of your hotel at night and explore the best of the city. Let’s look at some of the most amazing places to visit in Chennai at night. 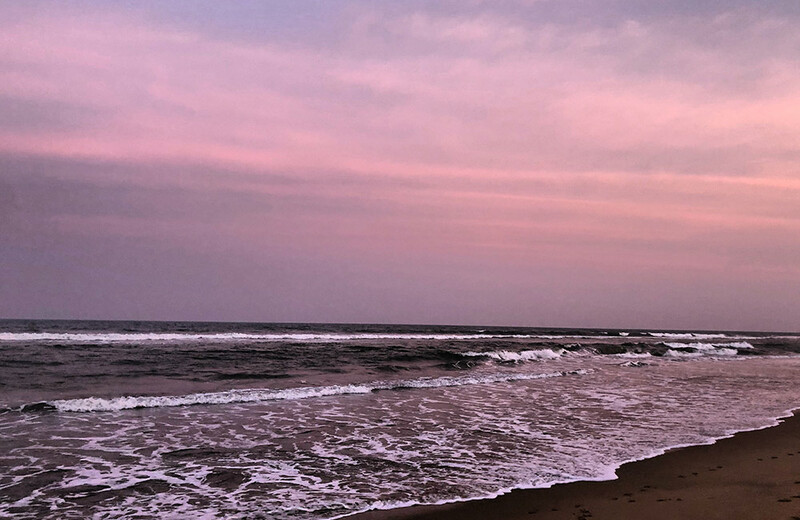 A night stroll on the Marina Beach, under the starlit sky, with the soothing sound of waves ringing in your ears, is undoubtedly one of the best ways to end your day in Chennai. 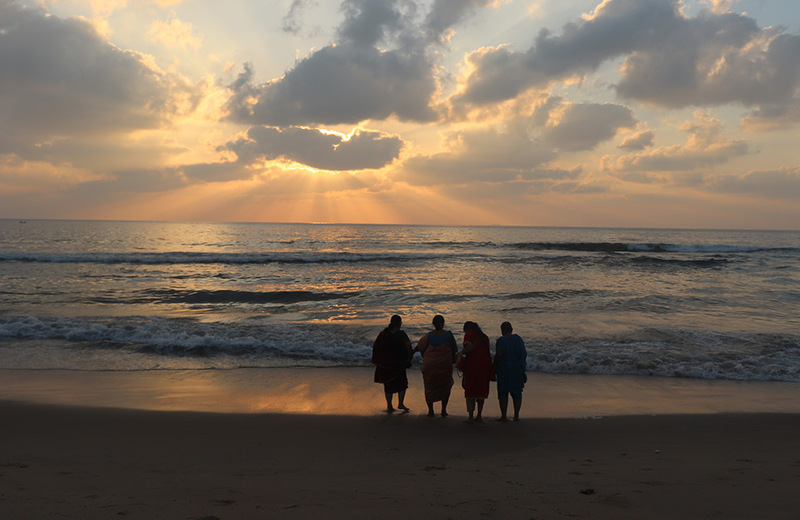 Marina Beach is the second longest beach in the world, and one of the popular tourist attractions in Chennai. Whether you are in the city for only a day or spending a few days here, spending time at Marina Beach and enjoying local delicacies at its stalls at odd hours is a must. Also known as Elliot’s Beach, Besant Nagar Beach is less crowded than Marina Beach and is a little more urbanized. So if you are looking for a beach that’s peaceful and offers privacy, head to Besant Nagar Beach. There are many fancy cafes and restaurants around the beach that are open till late at night, for you to try before you head back to your hotel in Chennai. 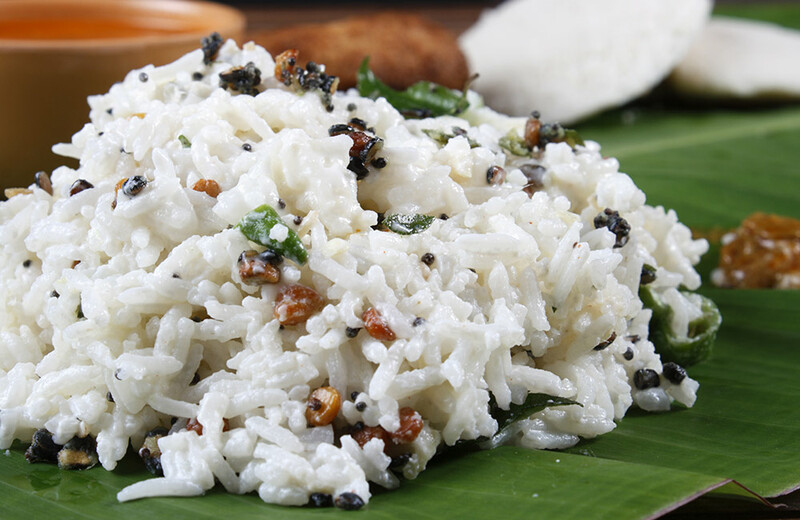 This famous casual dining restaurant in Chennai is the cure for your late night hunger pangs. 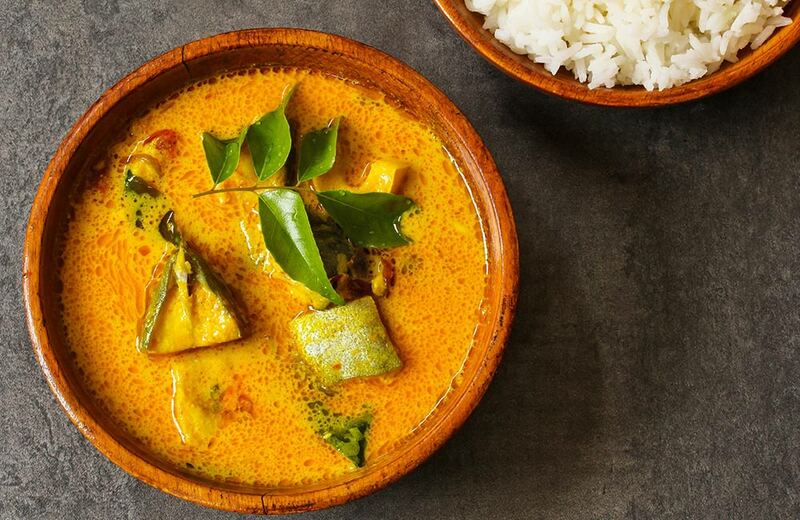 Mathsya remains open till late hours and has some of the most delicious South Indian dishes on its menu along with soups, salads and other vegetarian delights. A rooftop restaurant at Ramada hotel, Board Walk offers a stunning view of the city skyline. Set by the pool with outdoor seating under gazebos, the entire place has a romantic vibe to it. As the place has an open-air setup, you can even watch the food cooking live. Bay View is one of the most romantic fine dining restaurants in Chennai, offering a beautiful view of the sea. The restaurant is located within the premises of Vivanta by Taj Fisherman’s Cove, along the shores of Covelong Beach. This multi-cuisine luxury dining place offers the best seafood in the city and uses fresh ingredients to give authentic flavour to their food. An architectural masterpiece, The Flying Elephant in Park Hyatt is a one-of-its-kind vertical, multi-level dining destination. It serves authentic local and international cuisines to pamper your taste buds. What’s unique about this place is that you can order from anywhere and be served on any of its seven levels. Pasha is one of the oldest lounges in Chennai, which is still popular among the young crowd. The place has plush seating and an eclectic ambiance, which makes it an ideal spot to party with friends until late at night. They serve some of the best cocktails in town. A fancy nightclub with contemporary décor, Gatsby 2000 is a three-floor party place with a huge dance floor. If that’s not enough to set the mood, the disco and neon lights will surely awaken the dancer in you. Visit the place on a special DJ night for the craziest night out! Also known as 10D, 10 Downing Street is an English pub which hosts some of the most happening nights in the city. The pub also gets the credit of bringing the concept of ‘Ladies Night’ to India. They also have Bollywood, retro and karaoke nights over the week. 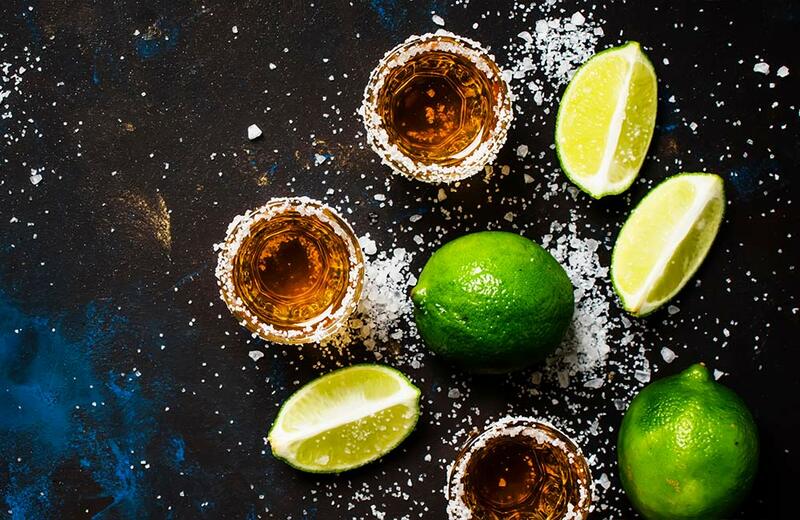 The food is delicious but what you definitely shouldn’t miss is their Tequila shots. If you want a chilled-out evening accompanied by good food, drinks and ambiance, Blend is your pick! The place has amazing interiors and a well-stocked bar looking out in the open. 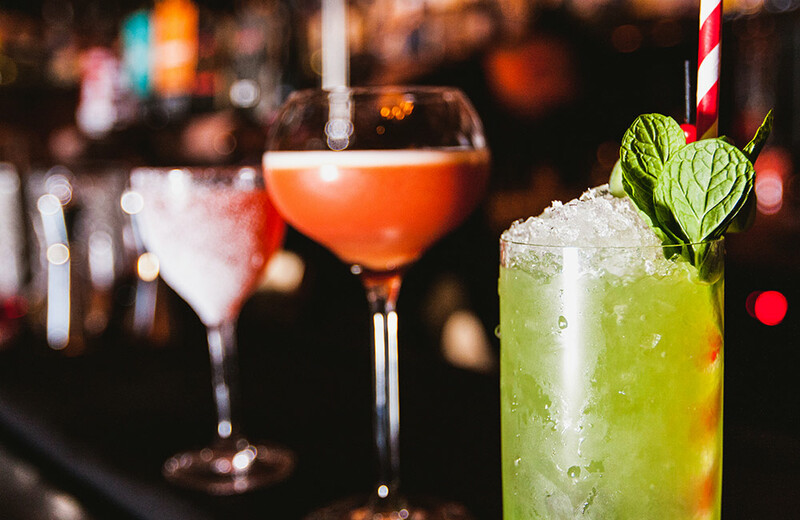 There are some unique cocktails and tapas on their menu that are a must-try! If you are looking for a classy place in Chennai that remains open till wee hours, The Leather Bar is for you! It is one of the exclusive nightclubs in the city, serving good food and drinks. The club has black leather floors and suede walls, which add more class and oomph to its ambiance. Named after the 146 cocktails they have concocted, Bay 146 is one of the most happening places to visit in Chennai at night. It has a lounge, a huge dance floor and an outdoor seating area with pool view. Whether you want to party with friends or have a romantic night out, this place isn’t going to disappoint you. They play groovy tracks and serve sumptuous food, especially the starters. 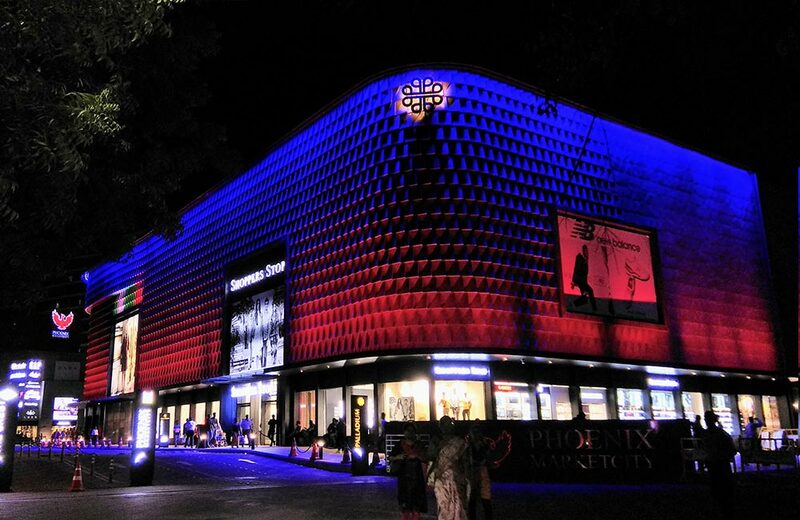 If you want to indulge in branded shopping, have a couple of drinks and watch a movie all in one night, we suggest visiting Phoenix Market City. It is one of the most popular shopping centres in Chennai wherein you can get everything under one roof. Another fantastic place to hang out at night, Burma Bazaar has street stalls and shops selling everything from clothes to books till late hours. Also, there are many street food vendors in the market serving authentic local delicacies. The Open Air Theatre is inside the IIT Madras campus. If you want a different experience in Chennai, we recommend visiting the OAT. 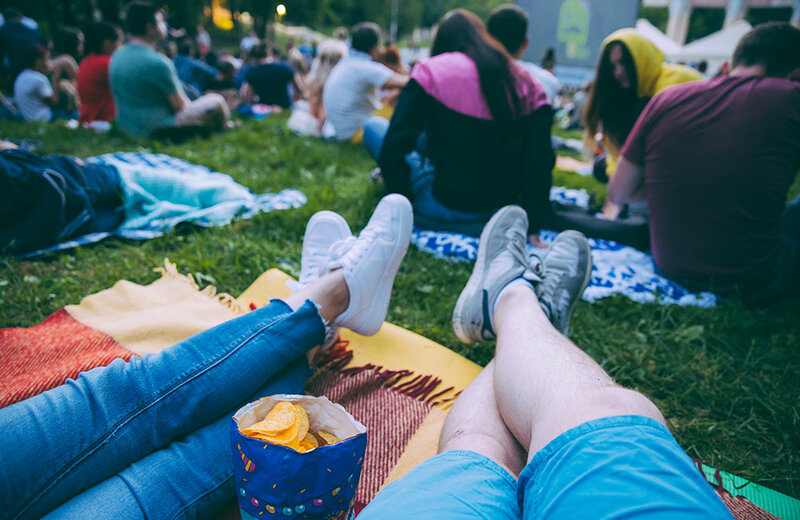 They screen movies and host music and theatrical performances on weekends. The culture of drive-in theatre doesn’t exist in many Indian cities, but Chennai is one of the few privileged ones. 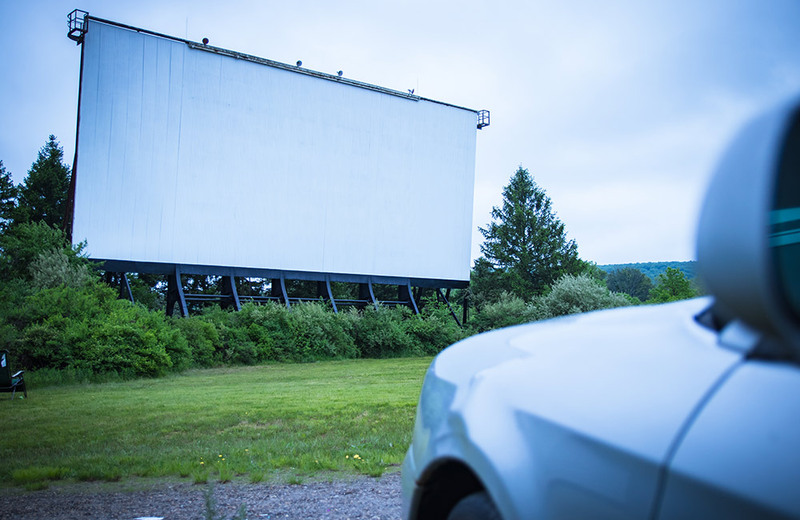 Prarthana Beach Drive-in Theatre is a nice place to watch movies under the star-lit sky. It is located on the beach and is a great place to spend some time with your partner or your family. If you have an interest in culture and music, make sure you visit Kalakshetra on your trip to Chennai. The place hosts cultural events regularly, and many renowned Tamil artists come to perform here. 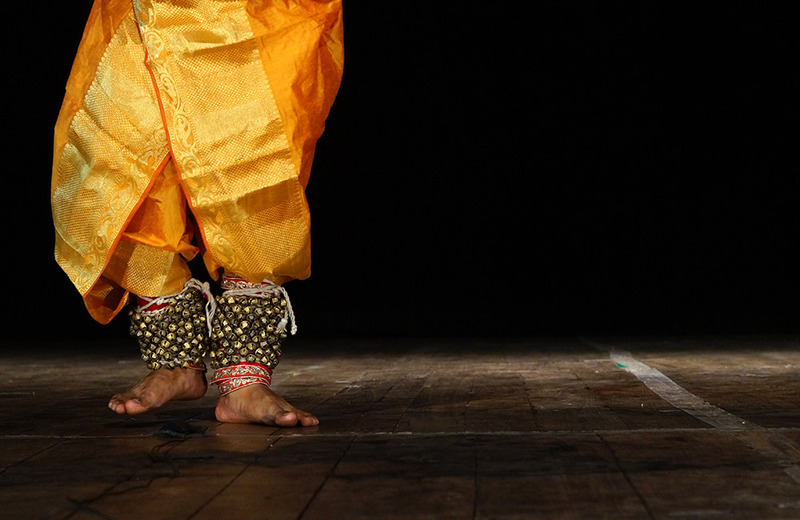 If you are lucky, you just might get a chance to attend a Kathak dance and classical music concert. Bharatiya Vidya Bhavan regularly organizes choir festivals, sitar concerts, Hindu devotional music concerts and other cultural and musical events. So, if you wish to end your day with a live musical performance, this place might just be what you are looking for. With so many different places to check out, we are sure that you won’t have a dull night in Chennai. Book your hotel in Chennai at a prime locality, so you don’t have to waste time in traveling from one part of the city to another.